Another day, another iPhone 7 rumor, or at least another leak. Hot on the heels of a similar leak that claimed to show the dual-lens camera module from an iPhone 7 Plus, this new leak contains photos of schematics for what is claimed to be the iPhone 7 and iPhone 7 Plus. 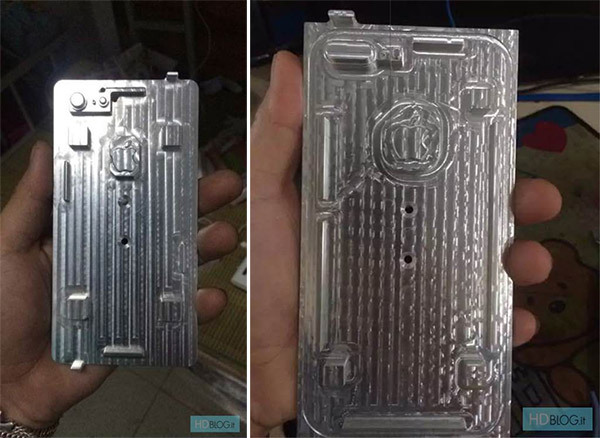 Discovered on Baidu by HDBlog, these schematics, or rather, their molds, are shown side-by-side as if to illustrate that one is the standard iPhone 7 while the other is the larger iPhone 7 Plus. While that’s all well and good, what it really shows us is that the rumored dual-camera design expected to be part of Apple’s iPhone announcement this year will likely only be on the larger Plus model. As the schematics show, the extra lens is only depicted on the iPhone 7 Plus, meaning those choosing the smaller model will have to make do with just the one camera. While cameras are great, some new technology said to be making its way to the iPhone 7 may also be unlikely to make an appearance, with the rumored Smart Connector nowhere to be seen on either the larger or smaller schematics. 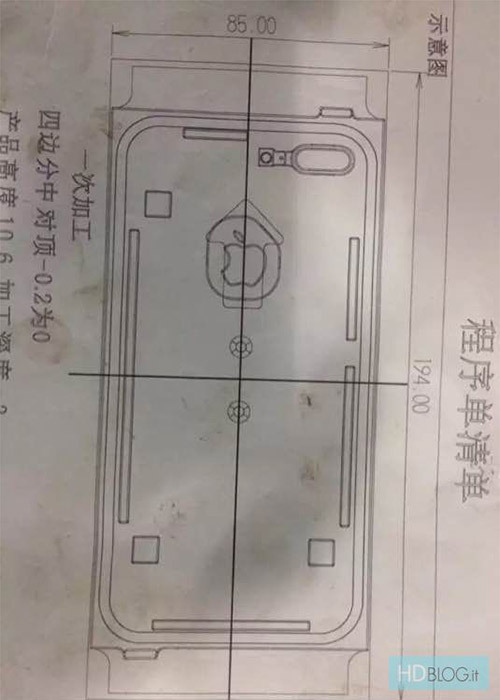 Previously, rumors had suggested that the iPhone 7 Plus alone would feature the new Smart Connector technology that first debuted with the iPad Pro, but now it appears that neither model will, assuming these schematics are legitimate, of course. As rumors start to mount up, the recent camera leak also had Apple launching a 256GB iPhone for the first time this September. Again it’s unclear whether this would be something just for the iPhone 7 Plus or the smaller iPhone 7. What we do know is that we are edging closer to the point where the rumors won’t be needed anymore because Tim Cook will be on-stage in September. 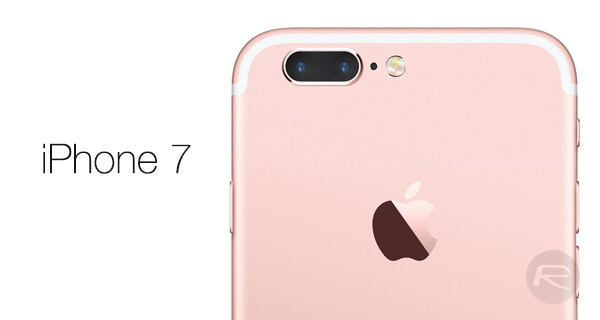 Apple giving daily enough reasons for not to buy iPhone 7. Regular model will fall too far behind the current market.